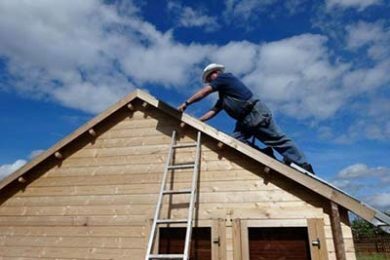 The Best Roofing, Siding & Replacement Windows Denver has to offer. 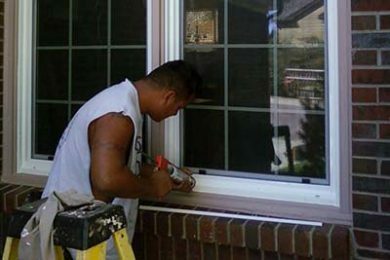 We do it all, from energy efficient vinyl replacement windows & doors to vinyl & LP Smartside, decks, general construction and more. The Kraftwork Design family has over thirty years of rock solid remodeling services experience and has always been dedicated to serving our clients with excellent craftsmanship and integrity. 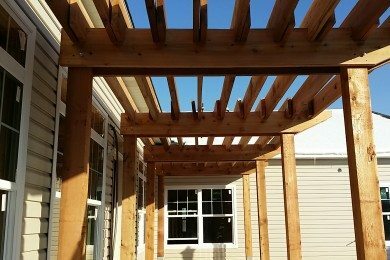 We strive to make your next project something you will be proud to showcase. We offer a wide range of specialized products and remodeling services from design to literally “The Kitchen Sink.” Let us show you what we can do for you. We specialize in all types of interior home renovations. From bathroom remodels to to full basement remodels, Kraftwork Design does it all. 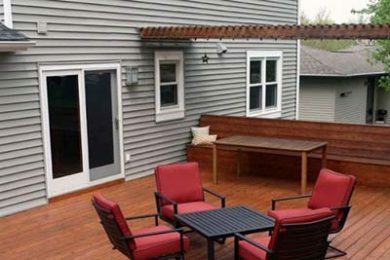 Whether you are a management company, general contractor or homeowner, at Kraftwork Design, every single commercial construction project big or small is extremely important to us!